The Design Museum has long been one of our favourite places to drop by for an inspirational wander, so it’s been a joy to build a strong relationship with them in recent years. Our artists have contributed to installations, we’ve taken over their Instagram on more than one occasion, and we’re always in touch with them about future projects. We were particularly excited, then, to hear of their upcoming Stanley Kubrick exhibition. 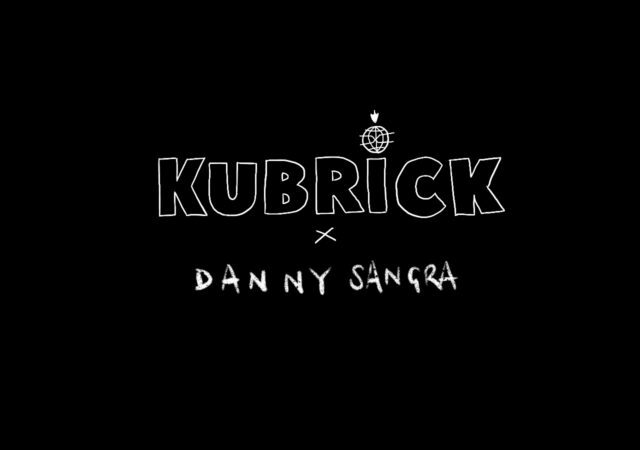 I say ‘we’ were excited, but our excitement pales into significance next to that of long-time self-confessed Kubrick super-fan Danny Sangra, who was very keen to get involved. To cut a not-that-long story short, you should watch for some Danny-related activity on the Design Museum social media in the lead-up to the exhibition in April, with more to come. Viddy thee well, my droogies.